Home damages related to winter exceed a billion dollars in losses each year. A staggering statistic! Even the Deep South is not exempt, because The Farmers’ Almanac is predicting COLDER THAN NORMAL temperatures this winter for “the eastern third of the country, (New England down to Florida and as far west as the lower Ohio River and Mississippi River Valley). Now is a good time to contact your Trusted Choice agent and and review your insurance coverages to be sure you have adequate coverage and proper endorsements such as water/sewer backup. 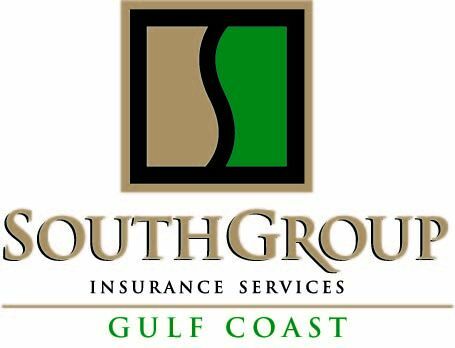 To help you through the maze of coverages, carriers, premiums, and ways to save money on your insurance, if you are on the Gulf Coast, contact your Trusted Choice agent, SouthGroup-Gulf Coast http://www.southgroupgulfcoast.com/ / , SERVICE TEAM: Angelyn Treutel, Tammy Garfield, Tammy Hogue, Wendy Johnson, Denise Russell, Melissa Moran, Alex Treutel, Mike Benvenutti, and Whitney Zimmerman at SouthGroup Gulf Coast. You can reach us by snail-mail: 412 Hwy 90, Suite 6, Bay St Louis MS 39520, email: atreutel@southgroup.net , phone:228-466-4498, fax:888-415-8922, FaceBook www.facebook.com/southgroup.gulfcoast , or Twitter www.twitter.com/atreutel !